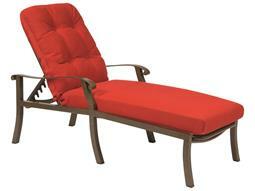 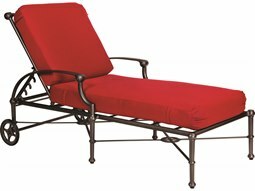 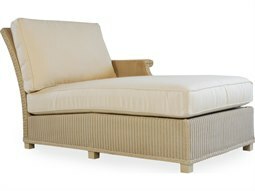 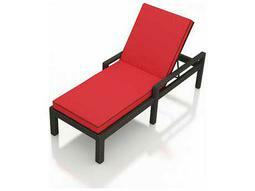 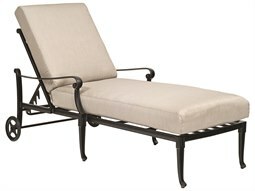 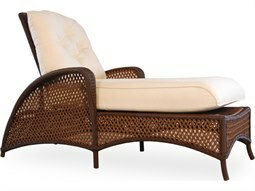 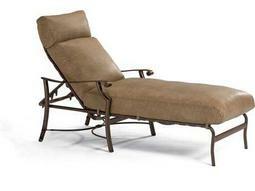 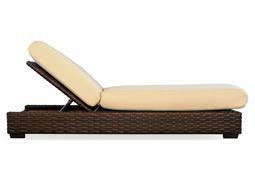 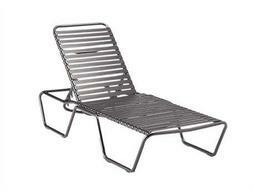 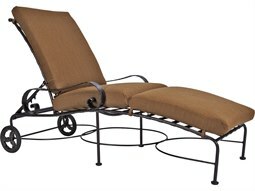 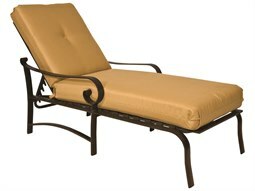 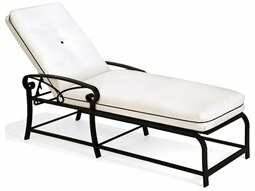 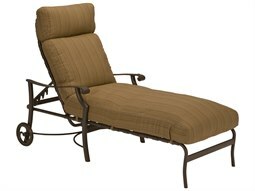 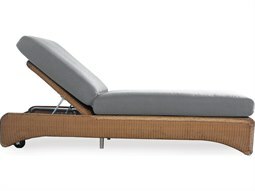 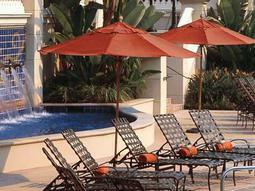 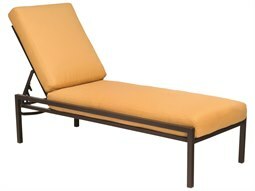 Nothing quite compares to the style and comfort that a cushioned chaise lounge brings to an outdoor space. 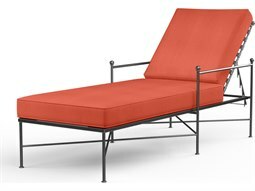 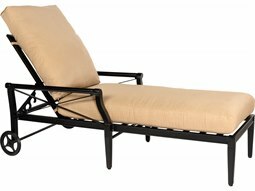 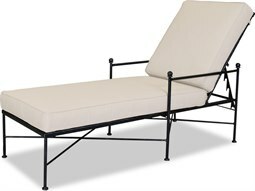 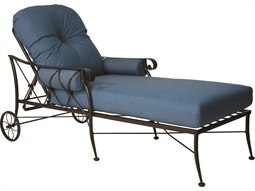 With its extended profile that combines the functionality of a sofa and lounge chair, a commercial outdoor chaise lounge brings optimum comfort for guests and visitors to enjoy. 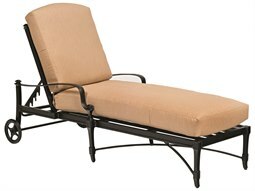 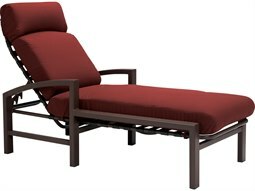 Perfect for sunbathing poolside, or lounging on a patio deck, businesses value the versatility that a pool chaise lounge brings to their property. 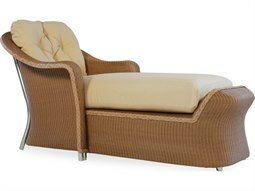 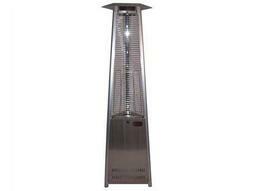 Commercial grade models are crafted from the finest materials that are specially tested to endure everyday wear and outdoor weather conditions. 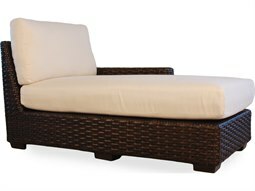 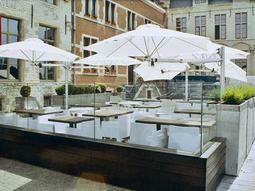 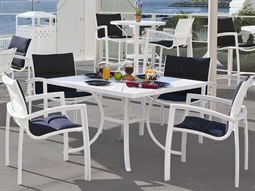 The addition of commercially graded chaise lounge cushions (which are resistant to moisture, mold, mildew, and fading) further enhance the comforts of outdoor lounge seating. 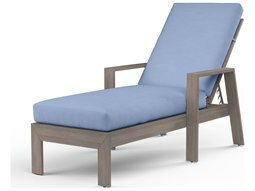 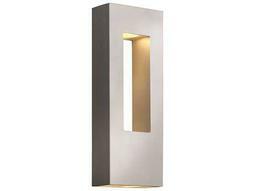 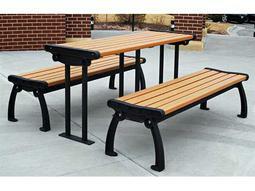 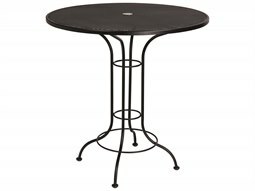 At Commercial Outdoor, you’ll find premium brands such as Tropitone, Woodard, and Suncoast (among many others) that will effortlessly add style to any outdoor setting.